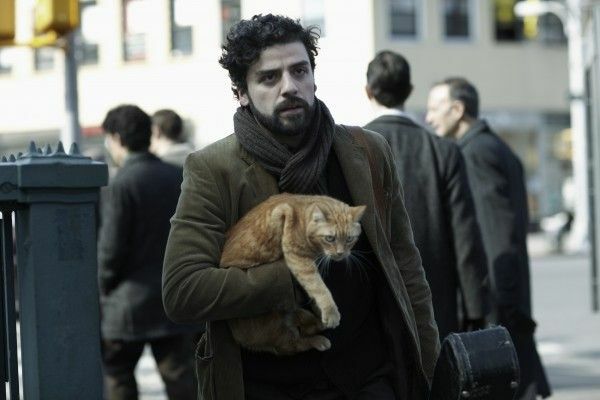 CBS Films has released a new trailer for The Coen Brothers‘ new film, Inside Llewyn Davis. 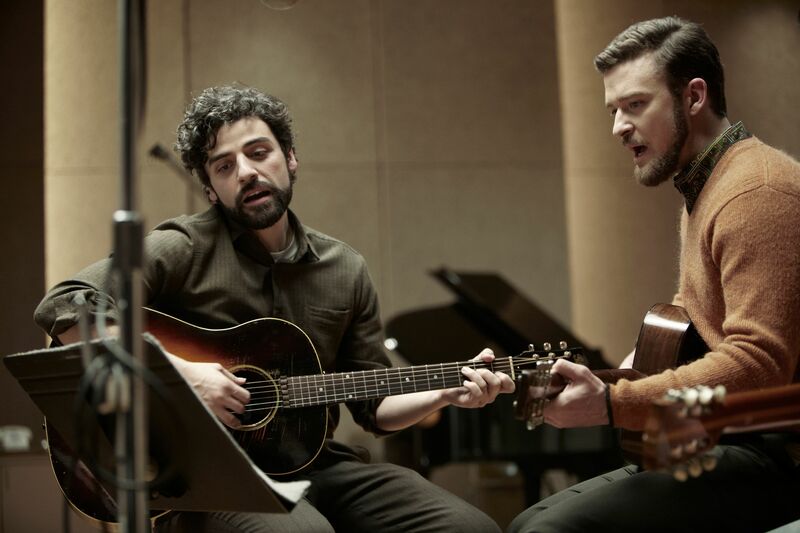 The film takes place during the 1961 Greenwich Village folk scene, and follows a week in the life of frustrated musician Llewyn Davis (Oscar Isaac). This is my most-anticipated film of 2013, and I love the melancholy tone of Oscar Isaac and Marcus Mumford‘s cover of “Fare Thee Well” that plays over the trailer (the song will be available on the soundtrack that comes out September 17th). 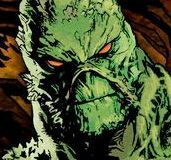 The film premiered to rave reviews at Cannes earlier this year, and I can’t see this movie soon enough.